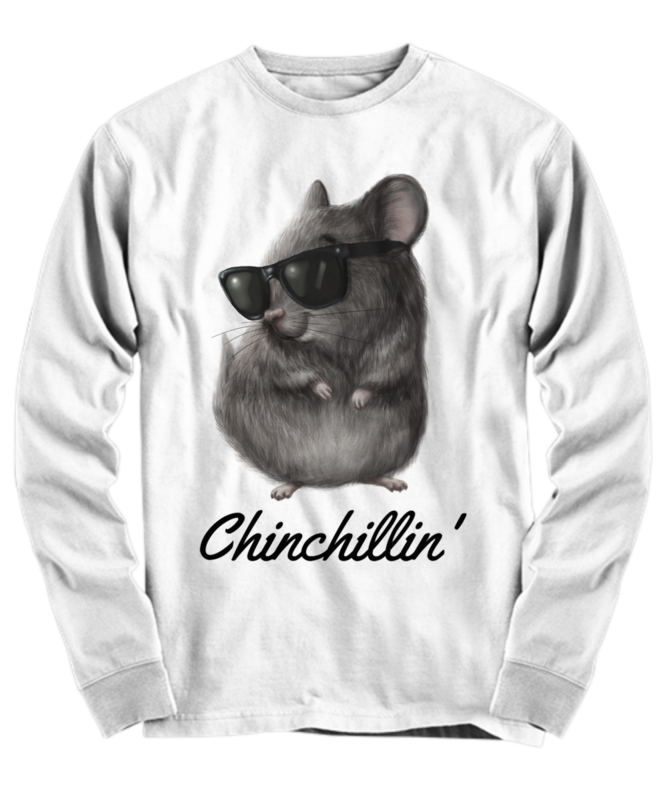 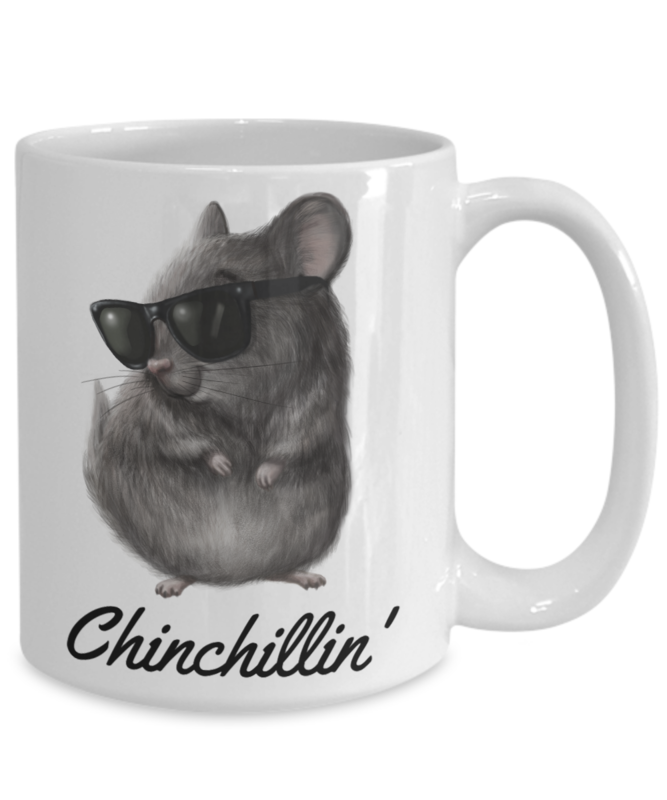 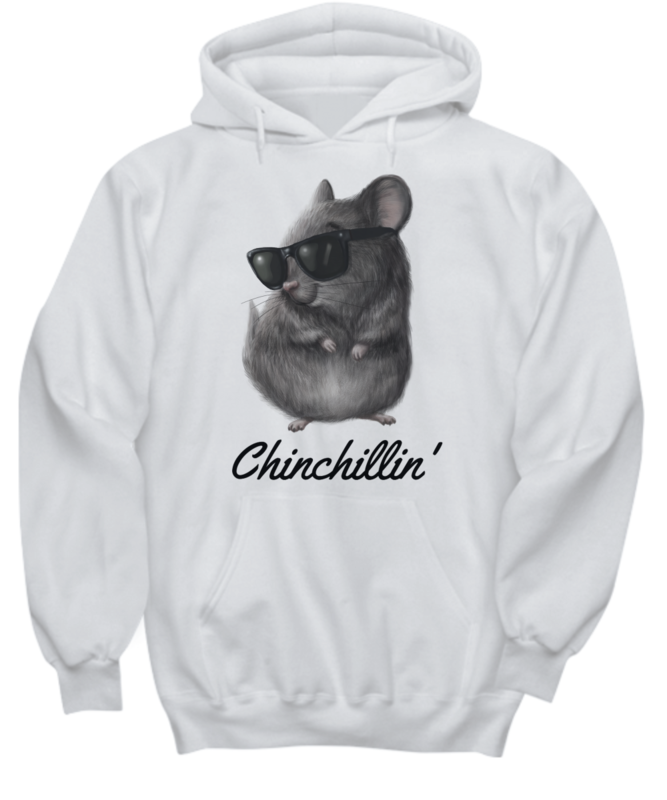 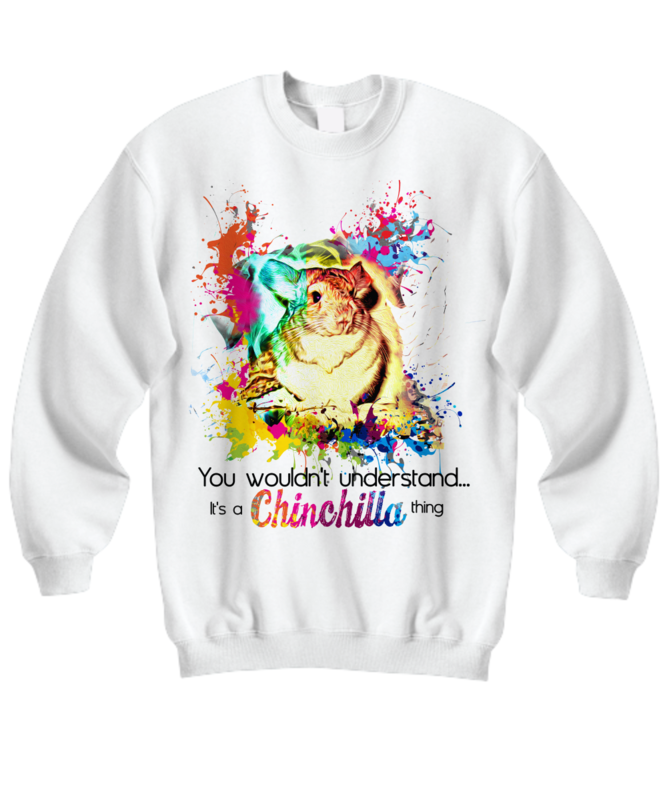 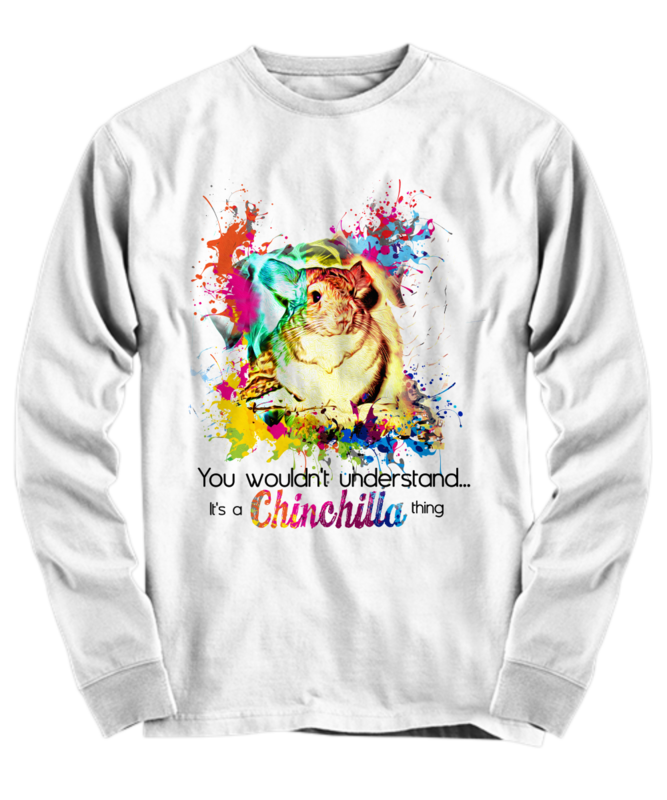 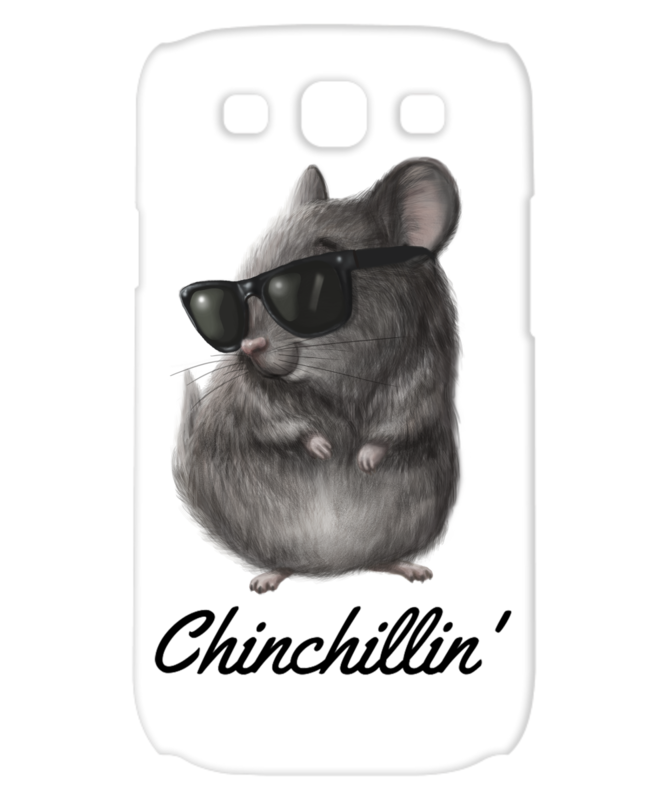 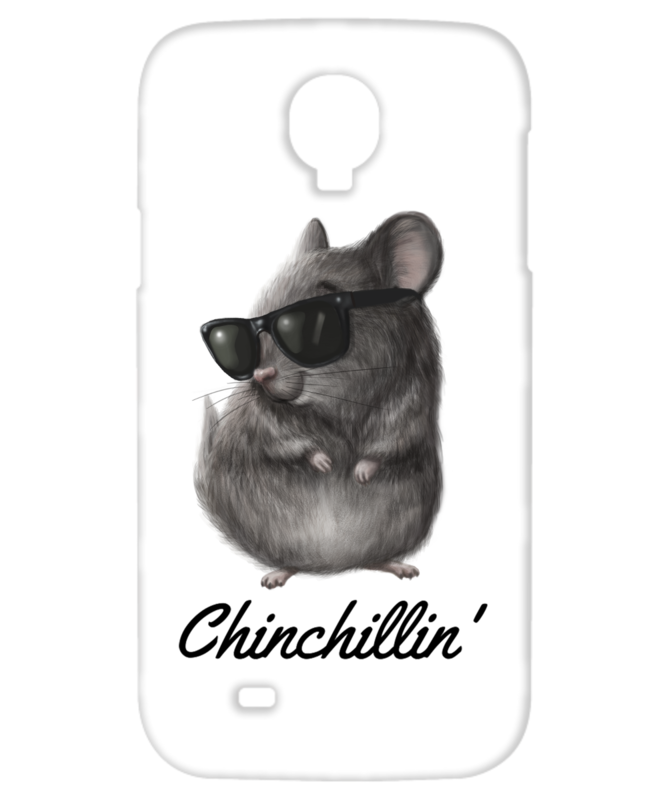 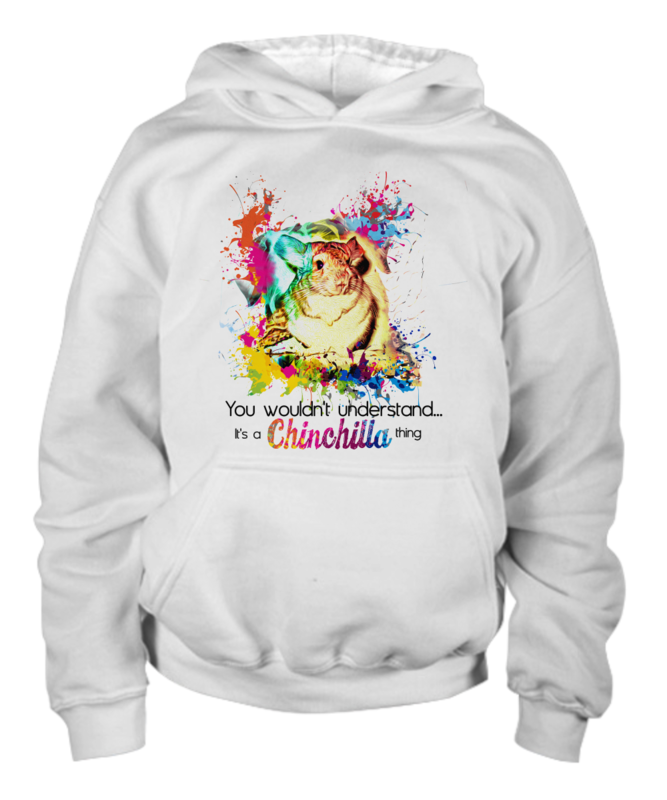 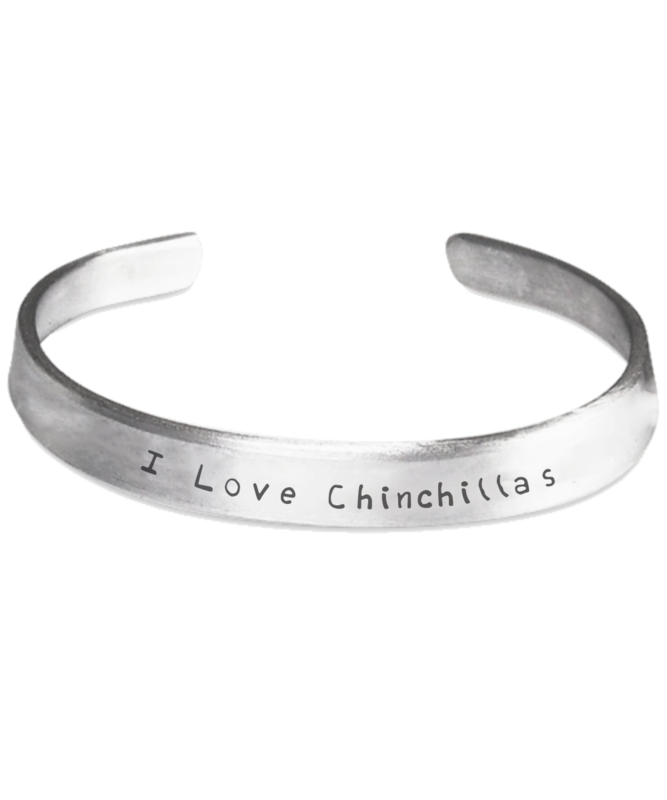 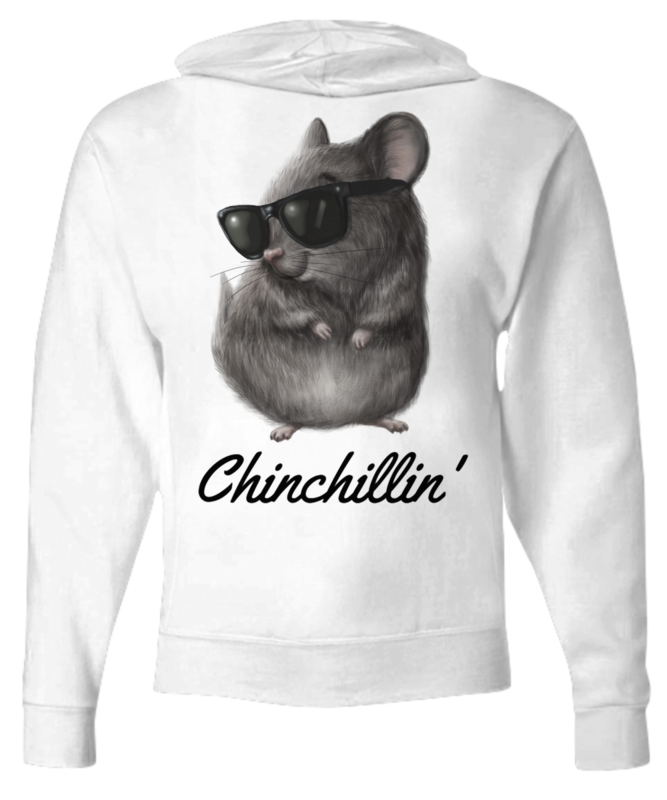 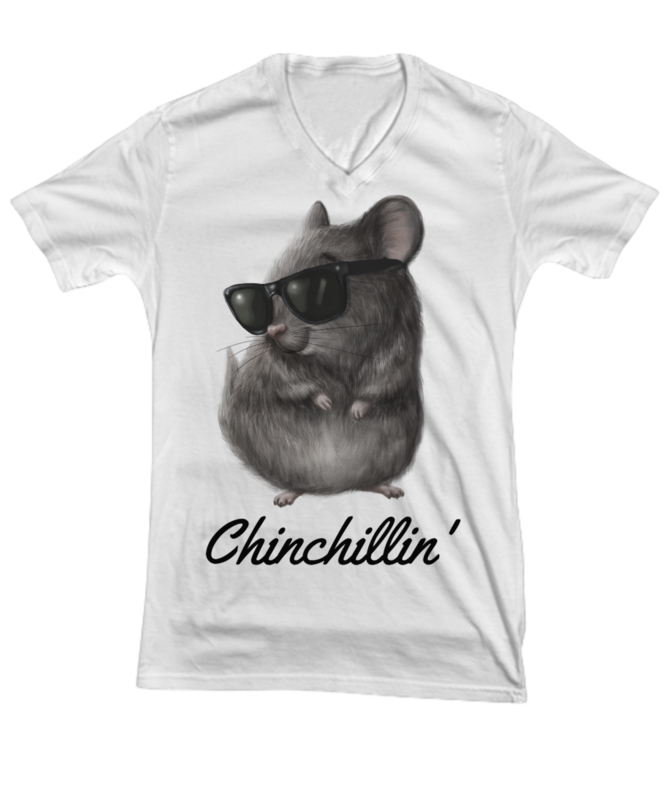 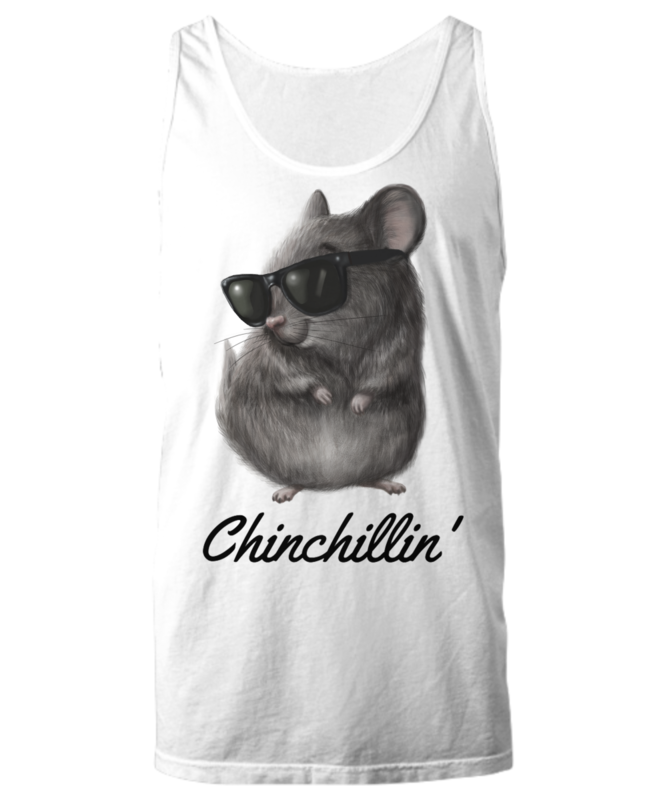 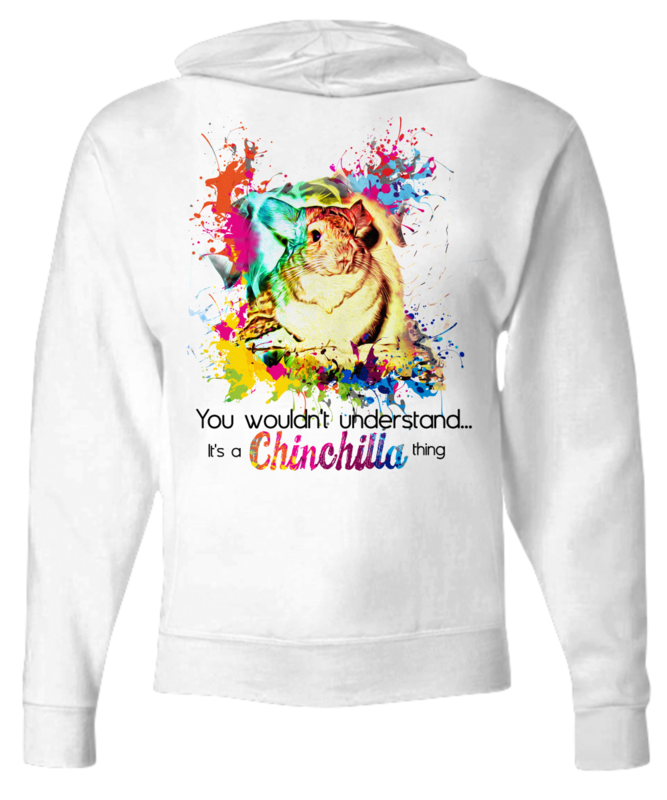 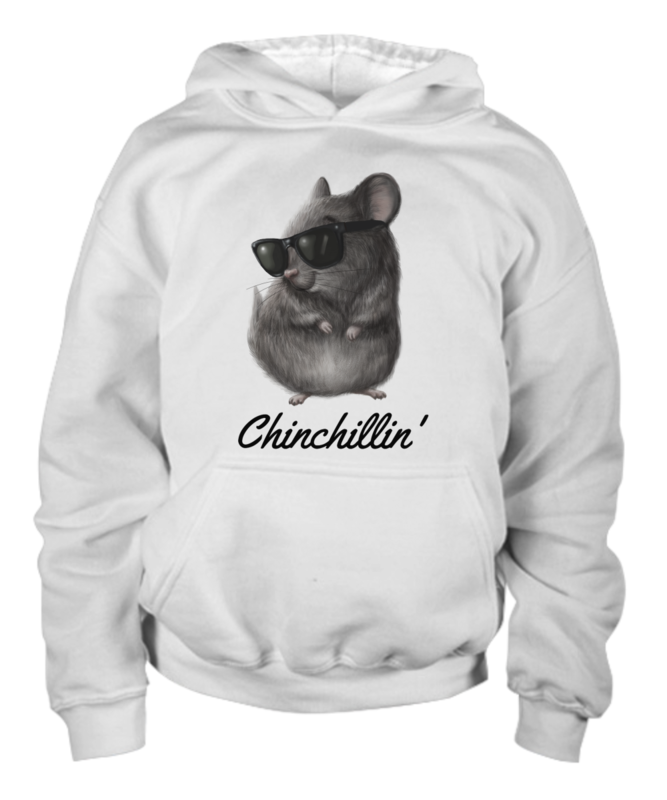 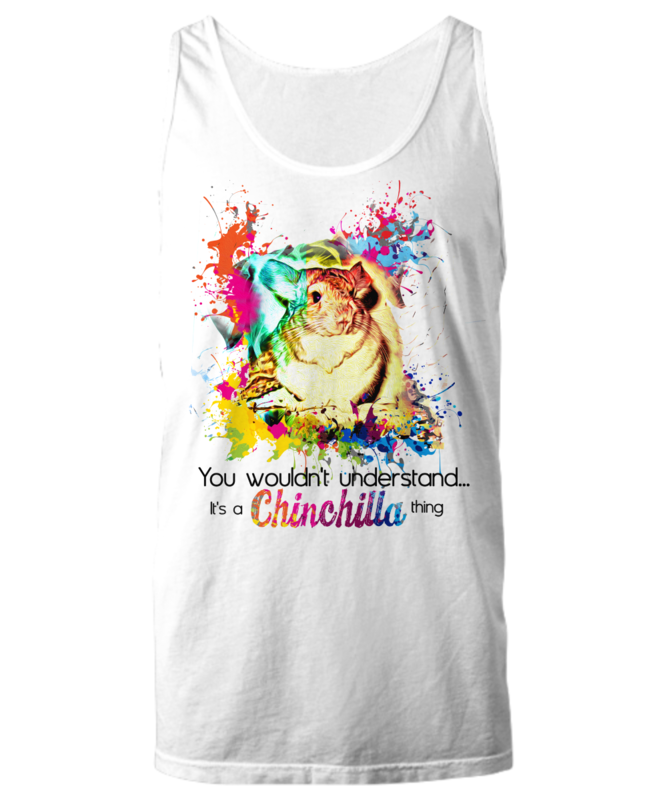 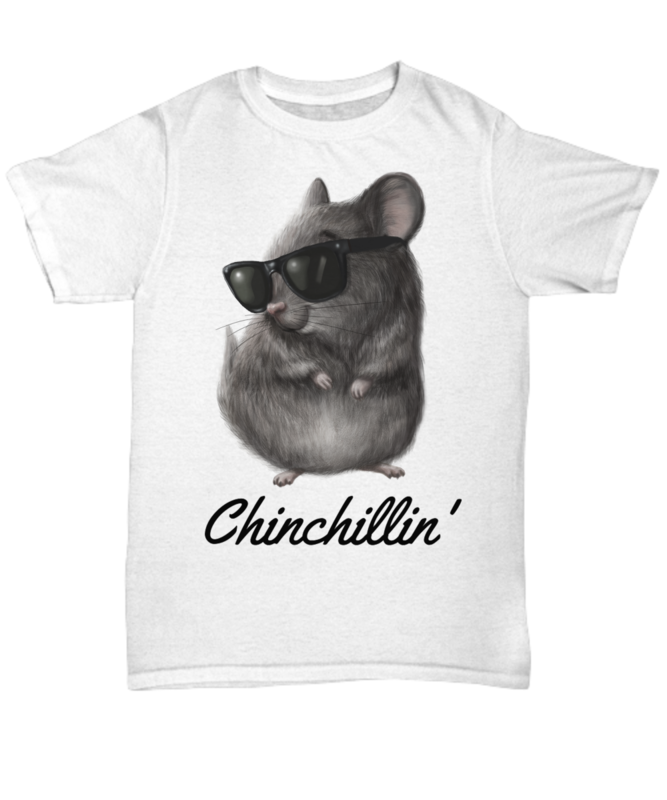 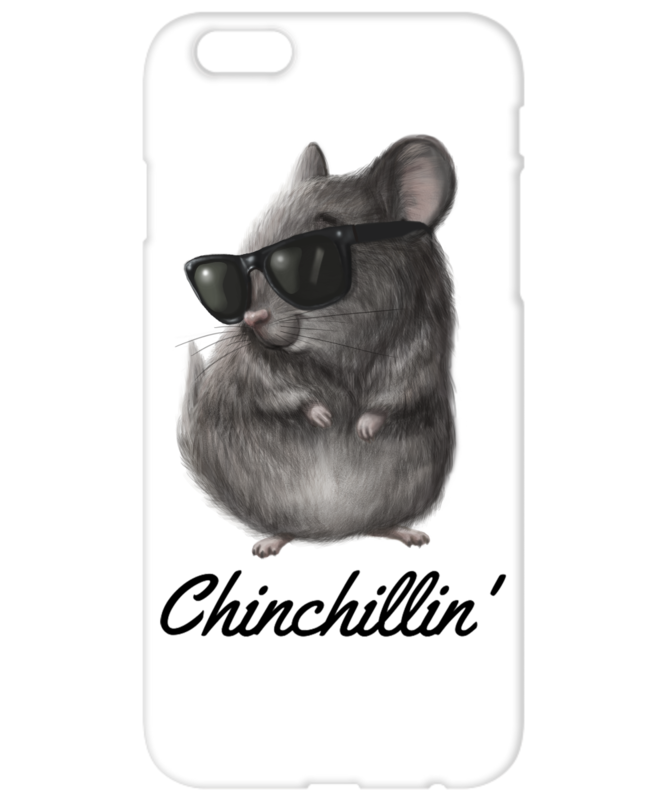 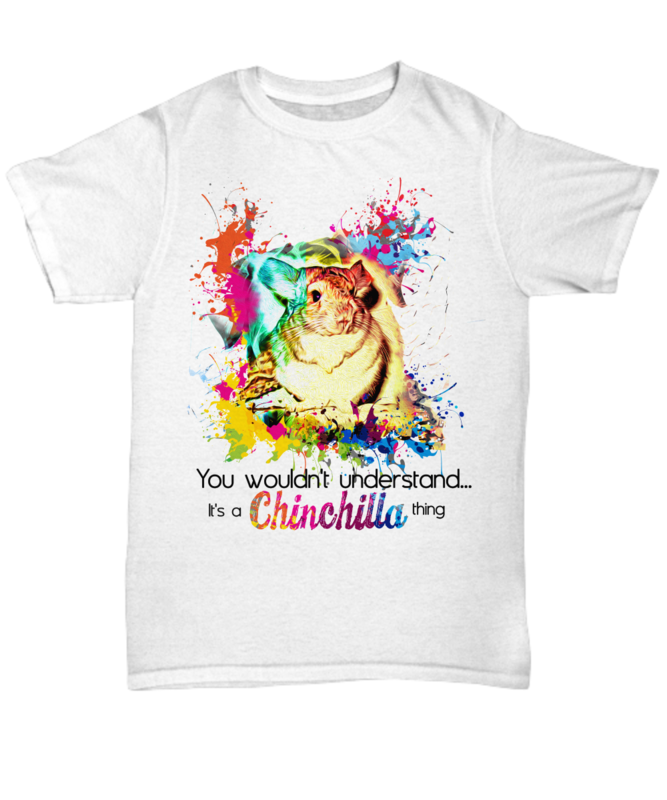 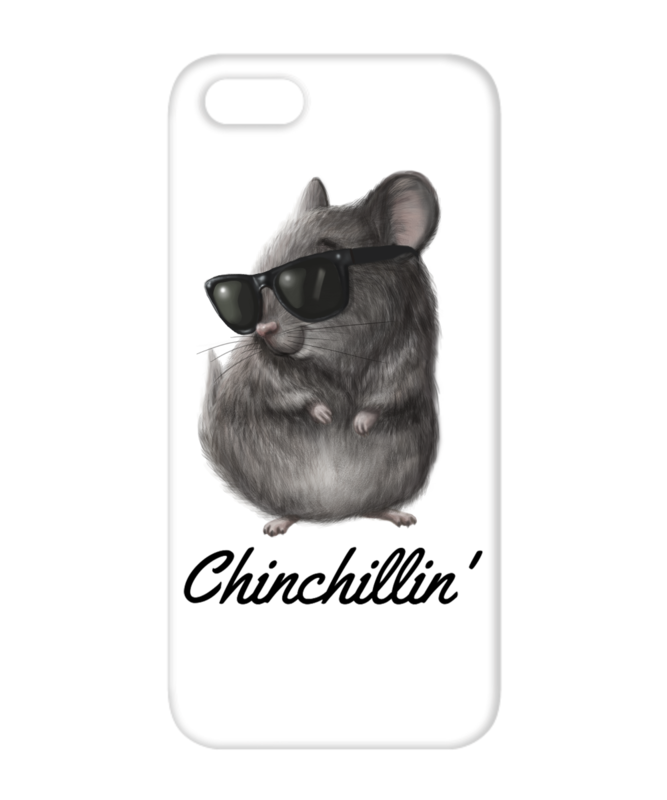 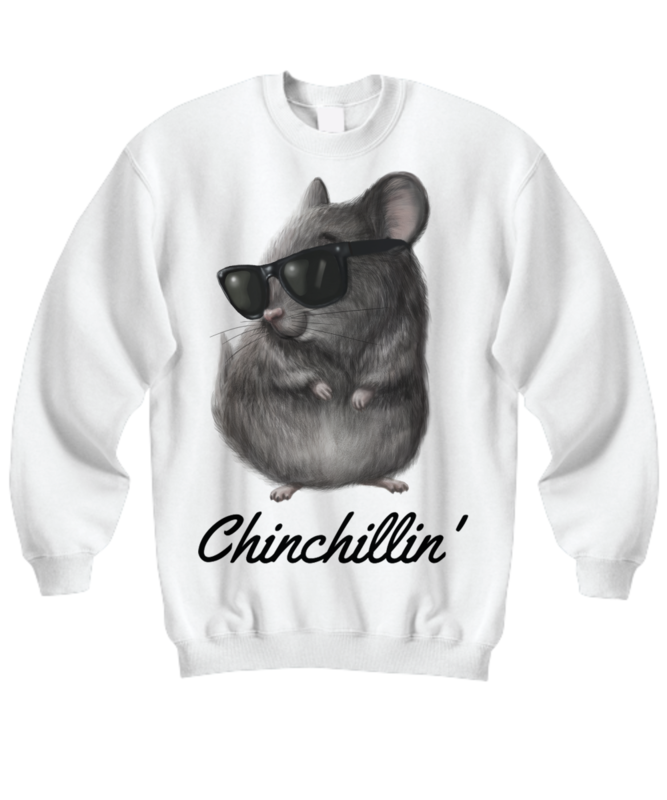 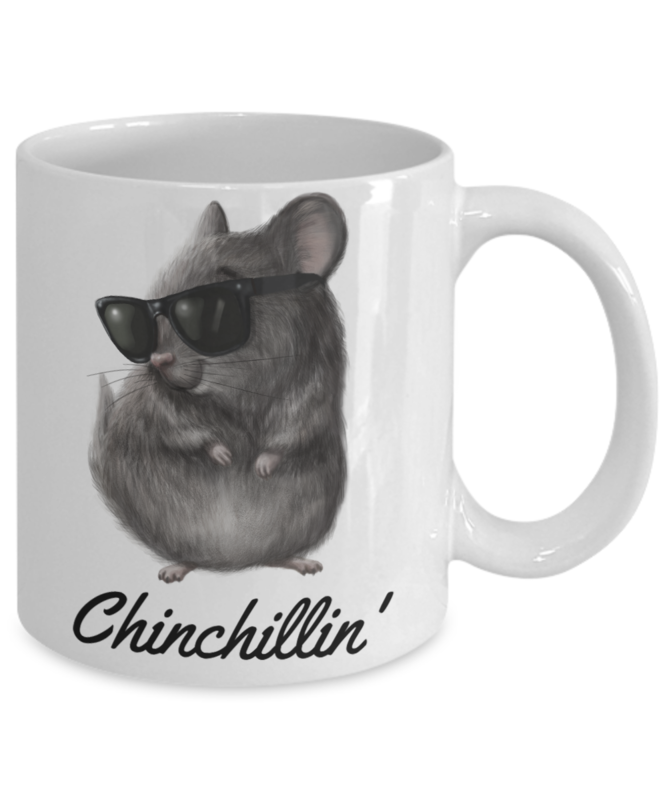 Let everyone know that there are some things only chinchilla owners understand with this eye catching zip hoodie. 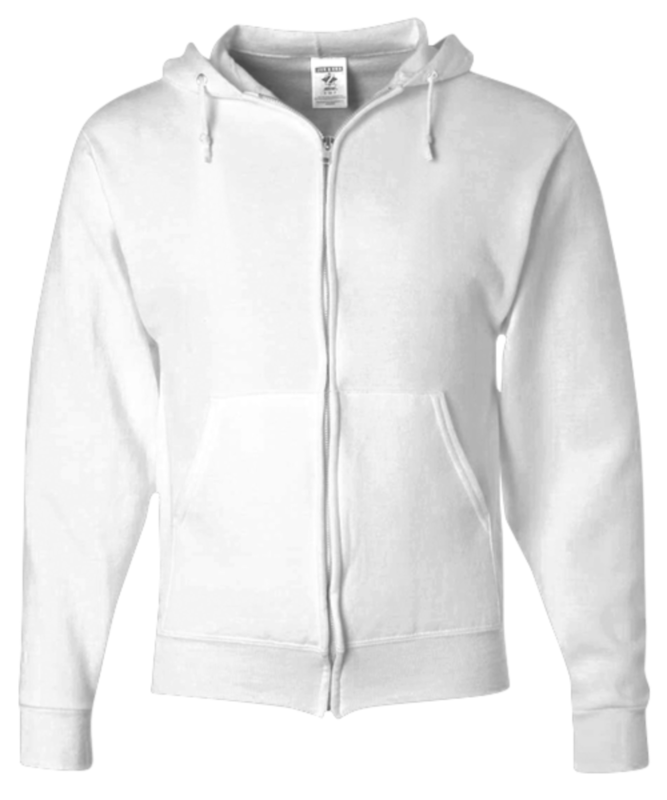 The hoodie is made with NuBlend high stitch density fleece which is super comfortable and sure to keep you warm and cozy. 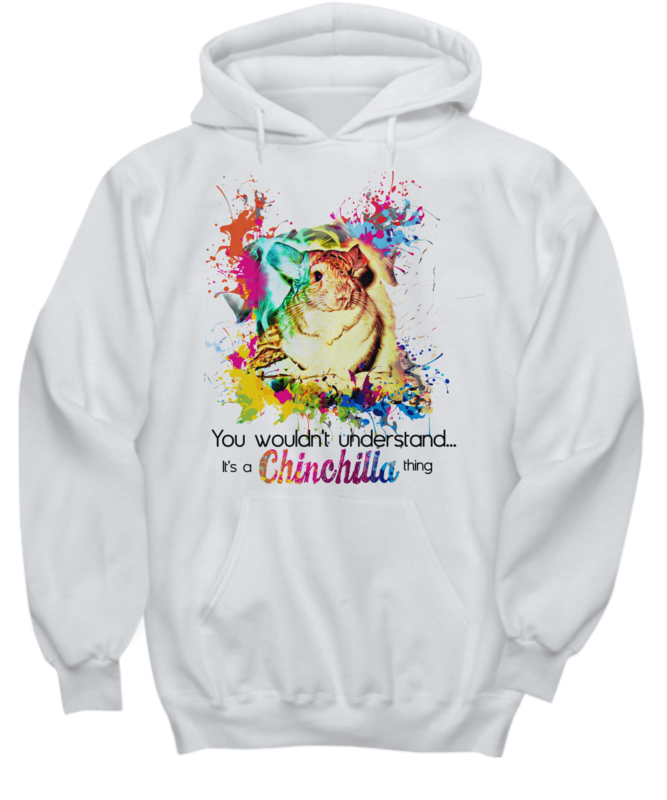 The bright, colorful design displays on the back of the hoodie and will instantly show the world how special your chinchilla is to you.